I really wonder how many crashes these things prevent, or does it allow more people to drive distracted only to be nudged back onto the road when they've been texting. All the while they make cycling ever more hazardous! 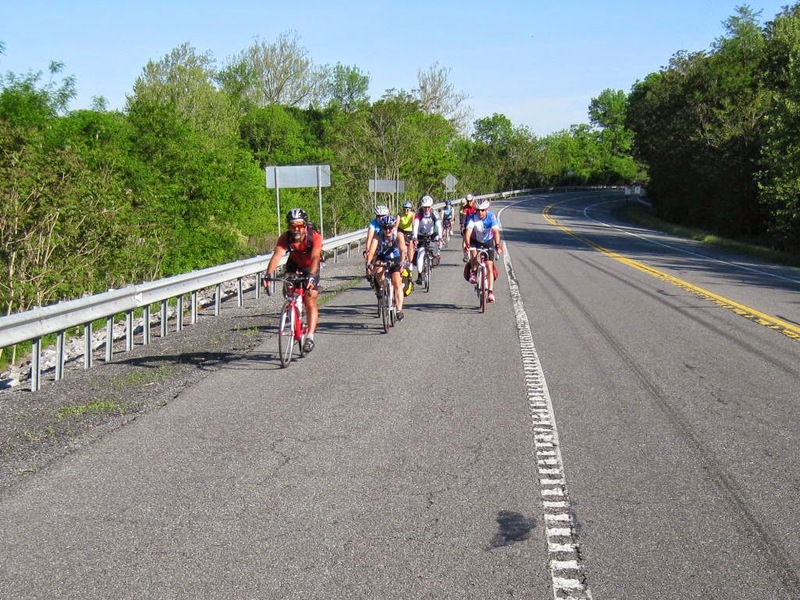 Thank heavens NJDOT only allows these things on limited access freeways! 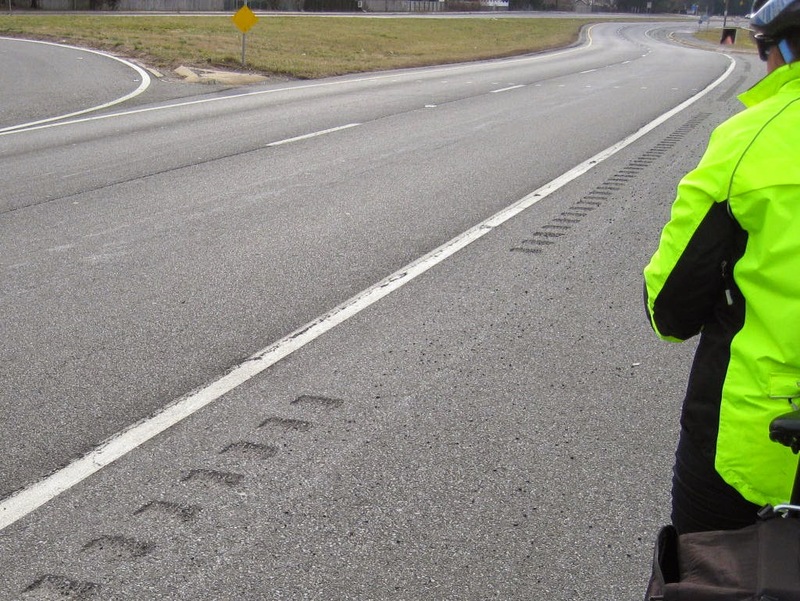 Rumble strips on anything less than limited access, or long straight rural roads is not going to improve safety. This particular stretch has red lights, left turning lanes, right turning lanes, the college stadium right there, etc. So I totally agree, it is almost like they are awarding deadly behavior by installing a "texting alarm" instead of upping the penalties and enforcing the law. You have to be well into the shoulder, already within striking range of a debris-avoiding bicyclist before it even sounds, eliminating any advantage as a (somewhat) protected bike lane. 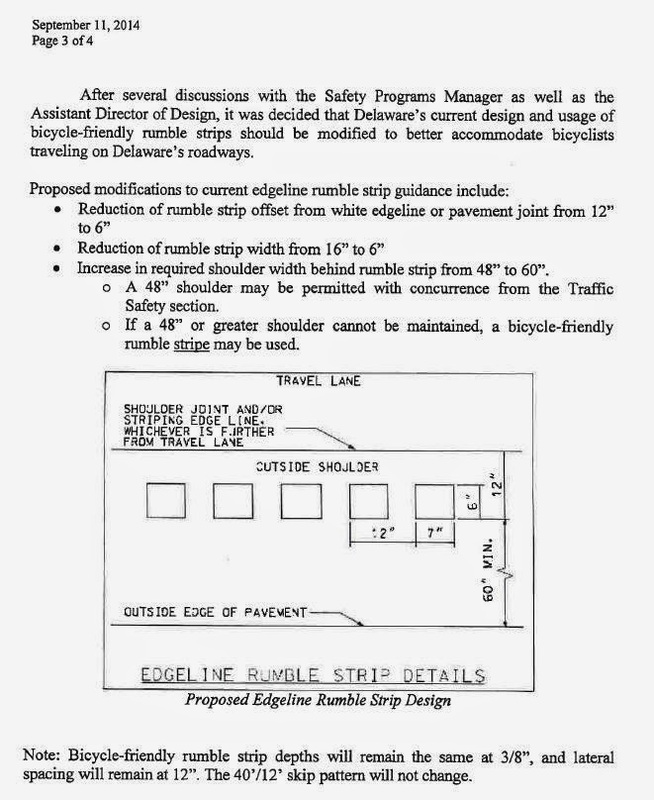 So yes, the strip design itself is a big improvement, but placement relative to the lane is even more important.